Parker became a Mississippi State Trooper in December of 1982. Anthony Parker retired from the Mississippi Highway Patrol in June of 2009, as a Master Sergeant serving in the Mississippi Bureau of Investigation Division (MBI). While working in MBI he was assigned to the Drug Enforcement Agency (DEA) as a Task Force Officer for four years. Parker was a founding member of the Mississippi Black Troopers Coalition and the National Black Troopers Coalition. After retiring from the Mississippi Highway Patrol in 2009, Parker started working as a patrolman with the Crystal Springs Police Department. He served as a Sergeant and Lieutenant at the Crystal Springs Police Department before being appointed Chief of Police for the Crystal Springs Police Department in October, 2013. Chief Parker has thirty-three (33) years of combined law enforcement experience with State and Local Government. Chief Parker and his wife, Bettie, have been married for thirty-five (35) years and have two (2) children Christopher and Stefanie. 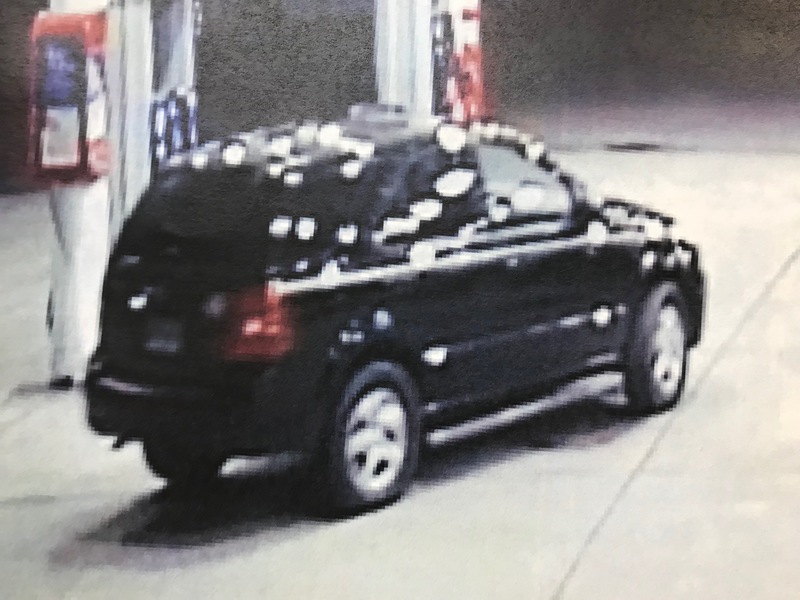 To contact the Chief Parker, you may send an email to alparker@hattiesburgms.com or call 601-545-4900. Assistant Chief Peggy Sealy began her law enforcement career with Hattiesburg Police Department in 1988 as a meter maid. In 1992, she went through rigorous training at the Hattiesburg Police Training Academy and has moved through the ranks of Hattiesburg Police Department before being named Assistant Chief in December 2017. 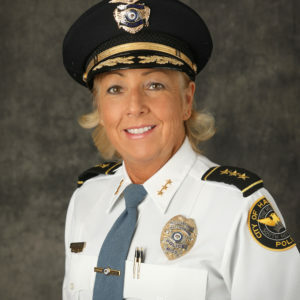 During her tenure at the Hattiesburg Police Department she has served as a patrol officer, training instructor, sergeant in the detectives division, lieutenant in internal affairs, the accreditation manager, liaison to the Forrest County District Attorney’s Office, patrol commander,Neighborhood Enhancement Team member, and theSpecial Tactics and Rescue Team’s hostage negotiator. Sealy is a graduate from South Jones High School, and she studied at Jones County Community College and Arizona State University. Sealy is a member of the Mississippi Law Enforcement Officers Association (MLEOA) and has served on the board. She is also a member of the International Association of Women Police (IAWP). To contact the Assistant Chief of Police, you may send an email psealy@hattiesburgms.com, or call 601-545-4902. 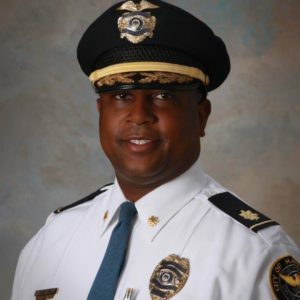 Major Hardy Sims, a native of Hattiesburg, Mississippi began his law enforcement career in 1992 as a police officer with the Hattiesburg Police Department. He has served as a patrolman, Neighborhood Enhancement Team Leader, criminal investigator, DARE instructor, GREAT instructor, ropes course instructor, public information officer and community relations officer. He has a long and distinguished career, serving as a sergeant in patrol, lieutenant in community relations, captain in patrol, and currently serves as the major of operations. His areas of responsibility include patrol, special operations, community relations, telecommunications and animal control. Major Sims, a former hostage negotiator, is currently the commander of the department’s Special Tactics and Rescue Team. Major Sims is a 2005 graduate of the Federal Bureau of Investigation National Academy and has attended numerous other law enforcement schools and seminars. 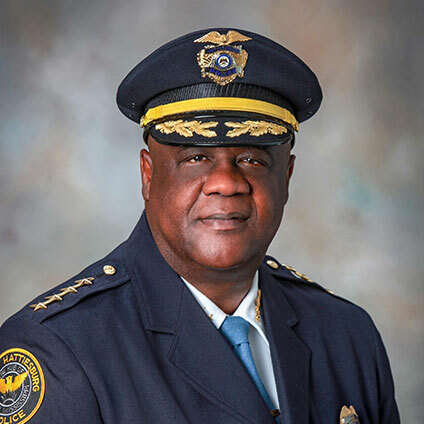 Additionally, Major Sims has served on civic and community boards to include: Mississippi Law Enforcement Officers Association Board of Directors 2003 & 2004, and Pace Head Start Executive Board of Directors in 1995 and 1996. He also received the Distinguished Sales and Marketing Award in 2002. To contact the Major Sims, you may send an email hsims@hattiesburgms.com or call 601-545-4902.